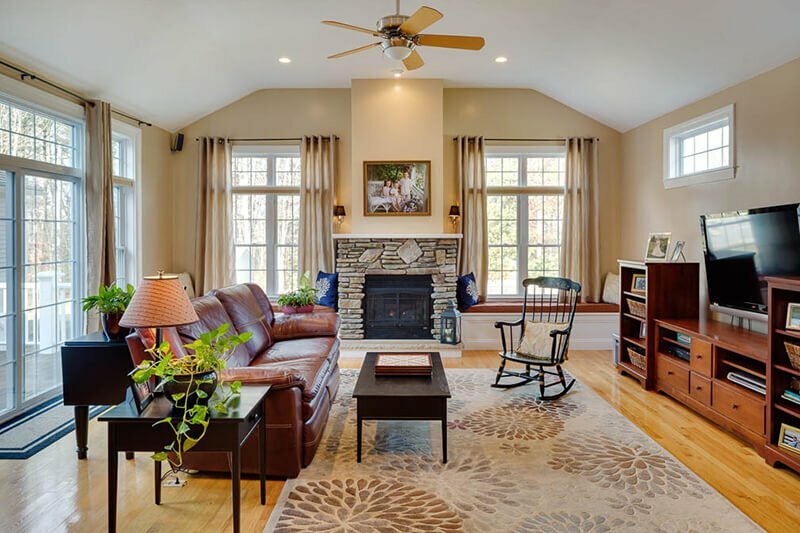 Investing in your home with new energy-efficient windows that are installed properly will reduce your energy bills and enhance the beauty of your home. There are a number of things to consider when deciding which window is right for your home. Among them are window types, return on investment and value, styles, colors, special features and proper installation. What Type of Replacement Window is Right for My Home and My Budget? 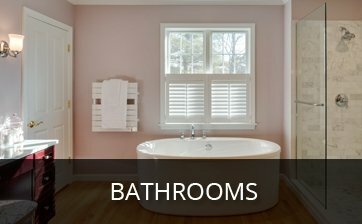 At Harvey Remodeling, we have access to multiple window and door manufacturers to best match your needs. We will work closely with you to determine the right choice for your home so you can start enjoying the benefits of your new windows or doors. 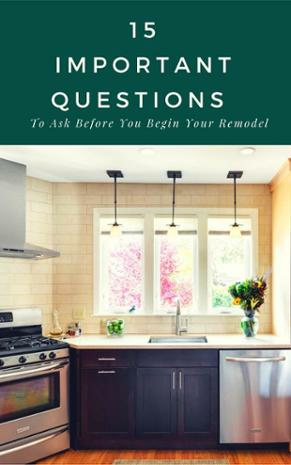 Our window expert will come to your home, explain your options, take measurements so he/she can prepare an exact price quote and answer any questions you have. Our visit takes less than hour, including measuring your windows. We know you’ve heard stories of window companies that park at your table for three hours or more. We’re not like that. We are there only as long as you need us. When determining the value of your investment in replacement windows, it is important to consider the return on your investment. Not only can replacement windows increase the value of your home, but energy efficient windows, installed properly, can help reduce your home’s heating and cooling bills by 30 to 40%! Bow and bay classic styles are great for plenty of light and to increase your visual space. 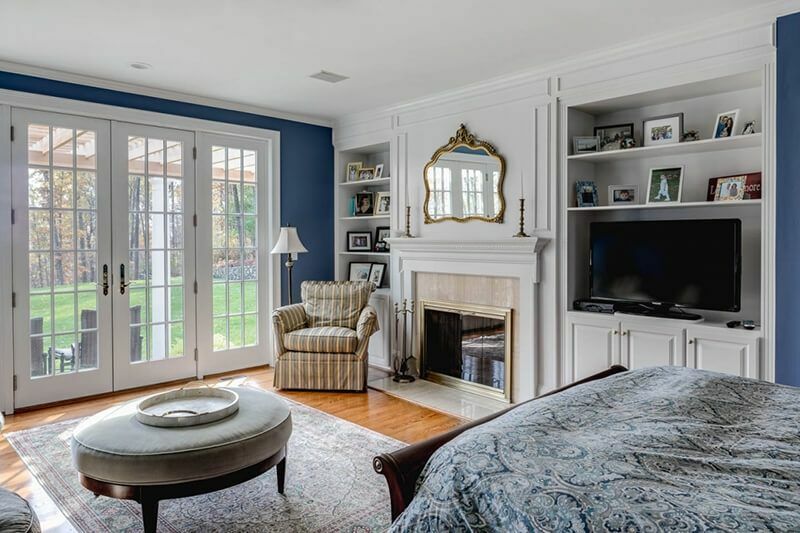 Double hung or single hung styles are traditional picks, but have today’s design improvements to make them easier to clean and easier to open and close. Picture windows help bring the beautiful outside views inside to enjoy from the comfort of your home. It is a fixed pane of glass that can be customized to the shape and size you like. Casement windows offer the greatest amount of ventilation. They feature a crank-out mechanism for opening and closing. 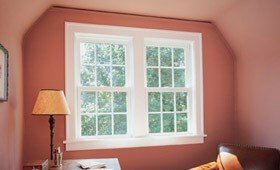 Awning windows are usually found on the top of a static window to provide ventilation in a room around a window or door. 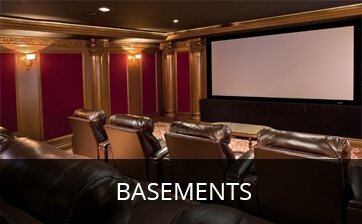 Awning windows are also frequently used in basements. Sliding or gliding windows offer the maximum glass area of any window. These windows are great for decks and sunrooms. 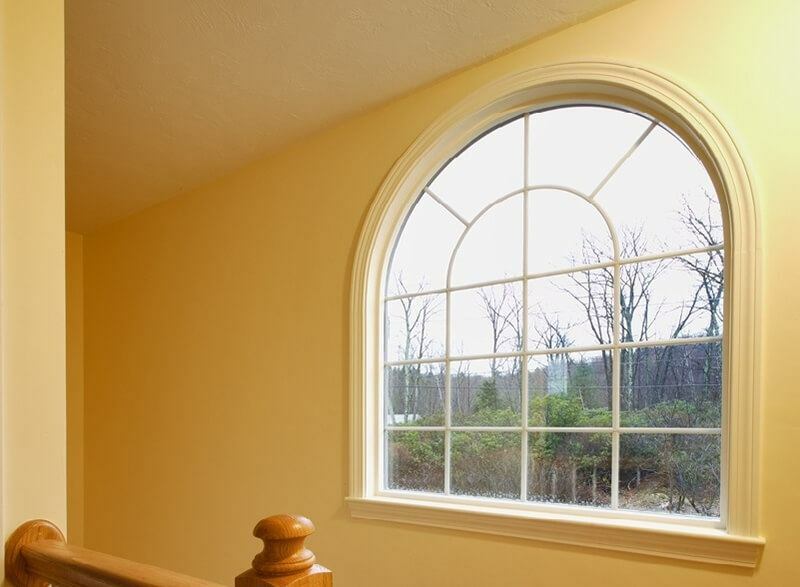 Specialty shape windows allow you to truly custom -design your home. 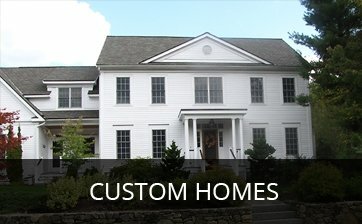 You can match your home’s architectural look, create dramatic accents and focal points, or introduce light into your home in unusual and unique ways. Garden windows can add depth and dimension to your kitchen or other rooms with this unique and beautiful window style. This window is great way to display your plants to help them and you enjoy the sunshine. While white remains a classic, universal exterior window choice, the days of white being the only option are over! 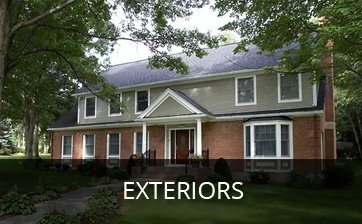 The choices of stylish exterior colors has greatly increased, providing you with many options to best compliment your home’s exterior design. From maple to mahogany, we can match nearly any wood color. All the windows we offer are Energy star glass windows. These windows have been independently tested and certified by the National Fenestration Rating Council (NFRC) to have ratings that meet strict energy efficient guidelines set by the EPA. Additionally, replacement windows are available in both simulated-divided-lites and grilles-between-the-glass styles and numerous patterns, making it easy to create windows that complement your home’s unique design. 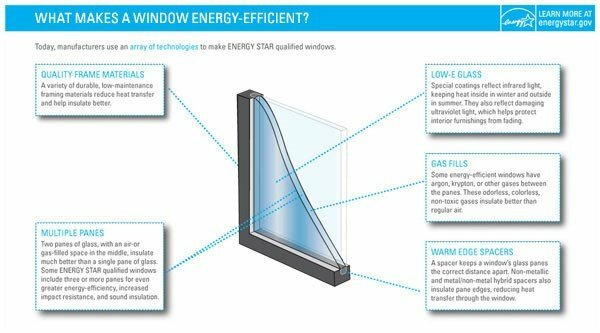 Proper installation is critical to obtaining the energy-efficiency, beauty and optimum performance of your new windows. 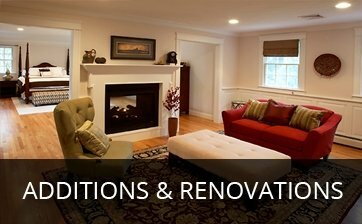 Click here to read more about our installation process and what you can expect from Harvey Remodeling. Our Harvey Remodeling window experts can guide you through the entire process of selecting the right windows for your home. We want you to be completely satisfied with your new windows! 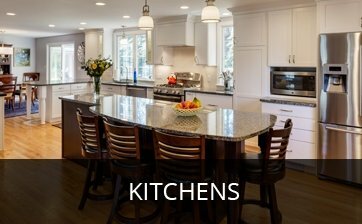 Schedule an appointment today for a FREE In-Home consultation and a detailed price quote.